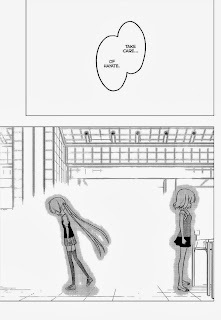 Synopsis: Nagi is so excited about her own manga selling out that she never bothered to check how Ruka was doing. 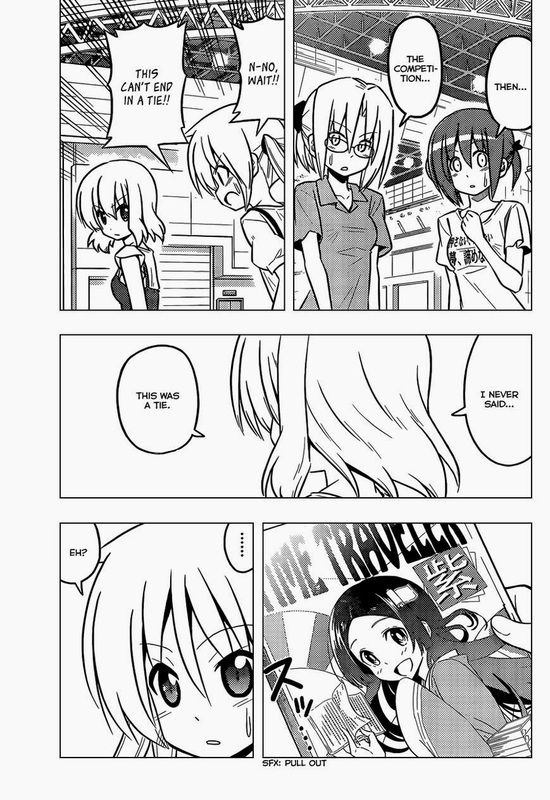 She asks Chiharu who hesitantly tells her that Ruka sold her last copy ten minutes ago. 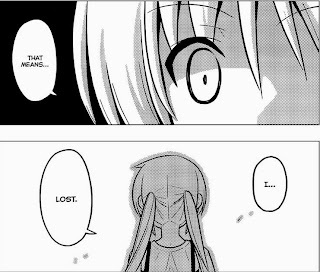 Nagi seems to interpret this as a loss and proceeds to reflect on the things she had learned during the course of this whole manga competition and how she has no regrets. 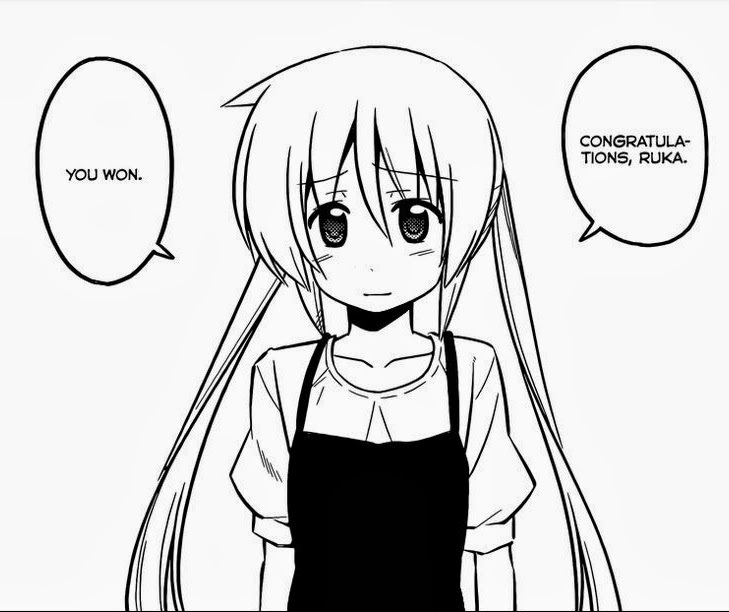 Trembling and almost in tears, she finds the will and the courage to smile and congratulate Ruka for her victory. However, the contest isn’t over just yet. Ruka points out that the rule they had was that whoever sold the most wins and had nothing about who sells out first. 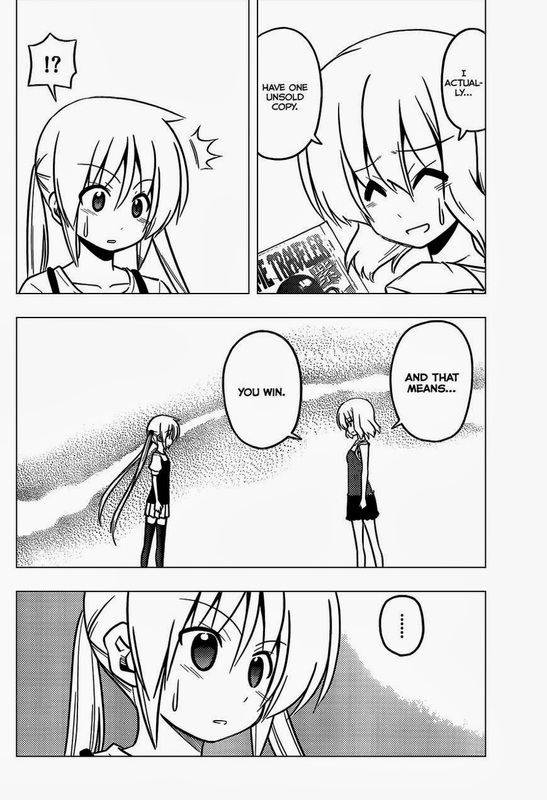 Then she reveals with a sheepish smile that she actually has one copy left of her doujin – which means Nagi has officially won this competition. 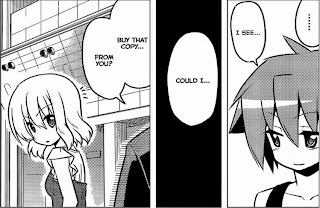 With the long contest finally over, everyone seems set to celebrate, when suddenly, a mysterious person in a suit asks Ruka if he/she could buy that last doujinshi. Review: Haha! Hata totally knows how to betray expectations and we’re given a good dose of that starting with the cover for this chapter that seems to be teasing a Maria-centric chapter. Of course, even though her face is plastered all over the cover, Maria’s nowhere to be seen in this chapter – and it’s a good thing because the winner of this contest is finally revealed here and of course, it’s Nagi. 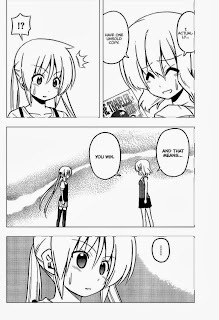 The last chapter seemed to be leading towards a draw between Nagi and Ruka, but it turns out that at the end of the allotted time, Ruka had one copy of her doujin left making Nagi the winner based on the rules that they had agreed upon. Nothing can change this outcome now even if there was that mysterious person who wanted to buy the last copy of Ruka’s manga at the end of this chapter. The contest was already over before that person arrived, so it doesn’t matter. See? She's totally fine with this outcome. More on betraying expectations, for the first half of this chapter, we’re actually led to believe that Nagi might have lost by her own admission and I was admittedly almost ready to believe that until Ruka showed that last copy of her doujin. I liked how Hata set up the suspense for this scene. This was another great chapter for us on the Nagi camp because once again, our little ojou-sama gets to show everyone just how much she’s changed in this particular arc. Note how she was totally willing to accept the consequences of her apparent loss and that she did indeed already turn Hayate over to Ruka upon learning of this apparent loss – something that the bratty Nagi from several hundred chapters ago would never have done. 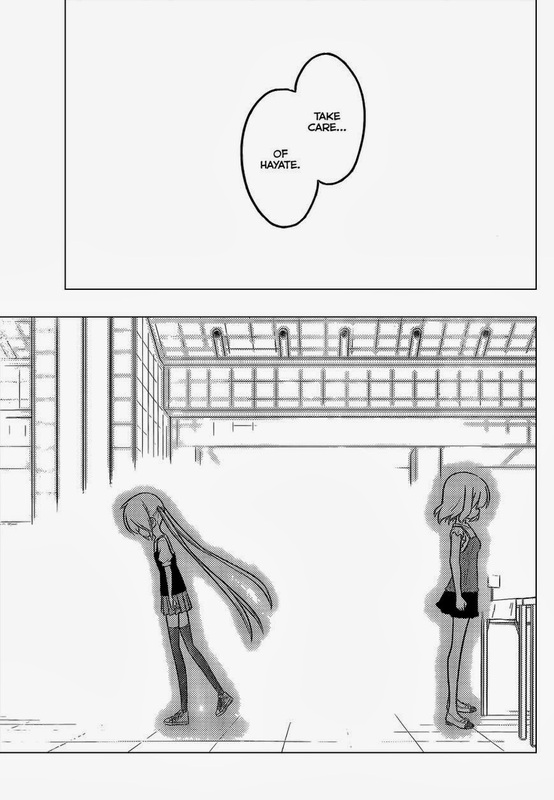 (Hayate is MY butler! Not yours! Mine! 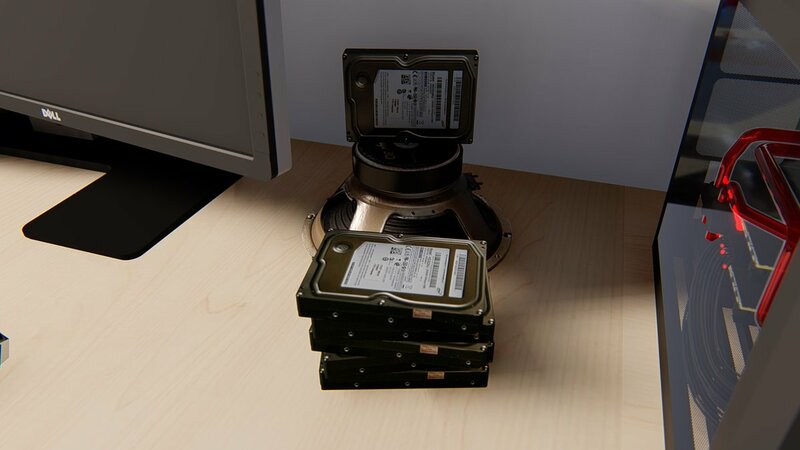 Mine! Mine!) Basically, she’s doing things that many haters said she could never do or that she should do… well, she just did, but unfortunately guys, she still didn’t lose… because she is loved by God (AKA Kenjiro Hata in the HnG universe). Nagi wins! Hahaha! Deal with it, haters! It would have admittedly been also interesting to see how Hata would handle things if he did make Nagi lose this competition, but of course, that’s not the case and anything that could have happened is now purely hypothetical and moot at this point. Now about the mysterious person that appears at the end of this chapter; we only see that it’s some person in a suit and the most obvious conclusion is that it’s probably Hayate. Of course, we are talking about a mangaka named Kenjiro Hata here and as I’ve mentioned before, he just loves betraying expectations. Thus, if you ask me, I’d say that person probably isn’t Hayate, Himegami, or Ikusa but is none other than Ruka’s own manager Atsumari. It makes logical sense within the context of the plot in my opinion because it would help to re-establish good relations between Ruka and her manager, which will be necessary if she is to happily go back to being an idol (as we see that she has no apparent regrets in Can’t Take My Eyes Off You) with her loss in this competition being the final nail in the coffin. 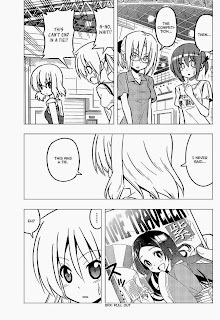 Of course, I also cannot deny the possibility that it might really be just Hayate and Hina and Kurosu have probably also arrived just in time for the end of the competition and we’ll finally learn what they did to “make Ruka happy” in the next chapter. For now, let’s watch and wait. 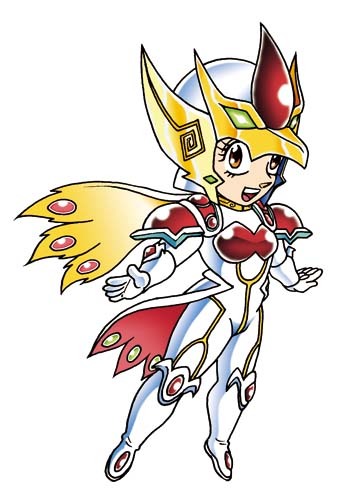 The Atsumari theory is a good one, you may be right. And I thought I was the first one to come up with it, but it seems someone on mangahere already said something to that effect 10 hours ago. It might still end in a tie due to that person in the suit (Who I agree is most likely to be atsumari) buying the last copy. As Ruka had just said it wasn't time based, just the number of sales. So with that person buying it, it goes back to being a tie between Ruka and Nagi once again. I have to disagree. The contest was already over at the point where that person arrived because comisun had already ended. 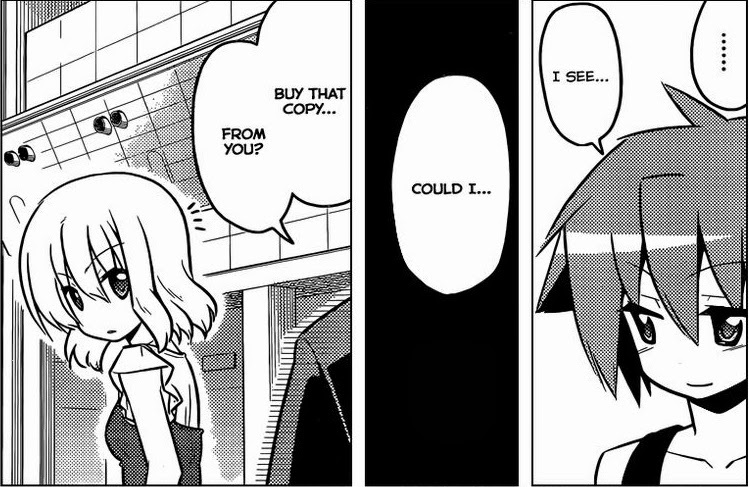 (page 17 of chapter 426) Buying the doujin after the end of the event has no bearing on the results. While you might be right, Ruka said that the only rule was who sold the most, and that was the only constraint. Nothing was mentioned about when it ended. And another interesting thing is that it seems Ruka made sure to lose on purpose by what she said at the end. She left even though she had one more to sell, so she seems to have given nagi the victory here. I agree with Ruka losing on purpose, but that's why it seems absurd that they could still tie. It seems unlikely she'd change her mind now.